Life Counseling Center, founded by Ron G. Marrujo, MFT, LADC, is ready to assist you through whatever troubled times you’re facing. 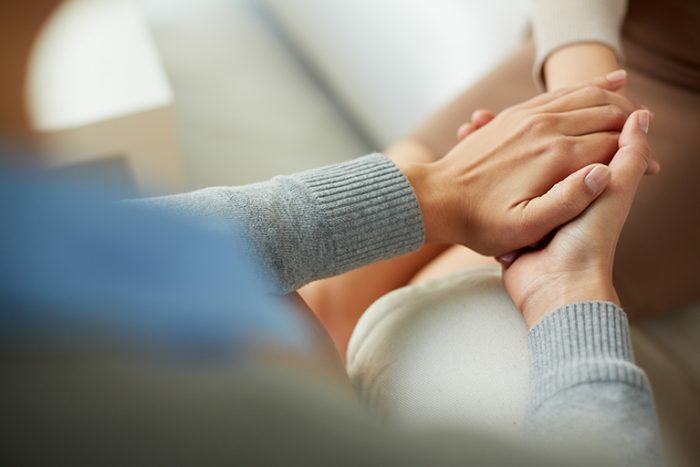 We’re experienced in individual and family therapy, as well as counseling for substance abuse, marital problems and more. Ron’s therapeutic, resolution-based family and marriage counseling will help you discover the strength within yourself to overcome hardship and move on with your life in a happier, healthier way. Ron’s style of counseling is pragmatic, sensitive, empathetic, and interactive. He maintains a clear focus on encouraging new perspectives, supporting decisions for healthy change, and working to nurture growth in both individuals and couples. No matter who you are or what hardships life has presented you with, it’s helpful to be able to talk with someone who can empathize with you. When you’re lost, downtrodden or are facing an obstacle that seems too big to surmount, Ron G. Marrujo, MFT, LADC, and Life Counseling Center are here to help. Ron is a licensed marriage and family counselor and therapist with over 20 years of experience providing individual therapy, and substance abuse counseling, as well as family and marriage counseling in Fallon, NV. Our goal is to help you move past the strife life has presented you with, so you can make a life that’s filled with happiness, peace, and contentedness. As a licensed individual, marriage, family, alcohol and drug abuse counselor in Fallon, NV, Ron helps individuals confront their issues in a healthy way. At Life Counseling Center, helping people make positive changes and achieve wellness is our goal. Founder Ron G. Marrujo, MFT, LADC is a licensed therapist with experience in marriage, family, individual and substance abuse counseling. Ron has specialized training in a variety of counseling modalities, including mediation and Eye Movement Desensitization and Reprocessing (EMDR). Our counseling services are open to individuals of all ages, from children and teenagers to adults and seniors. Ron has more than 20 years of professional counseling experience and has helped people from all walks of life to overcome hardship and troubled times. Contact Life Counseling Center today to schedule a counseling appointment.